Julie McGraw has been announced as the National Meetings Manager of the Year at the MEA Industry Awards, hosted in Hamilton Island. We are all so proud of you, Julie! Take a look at our new website features. 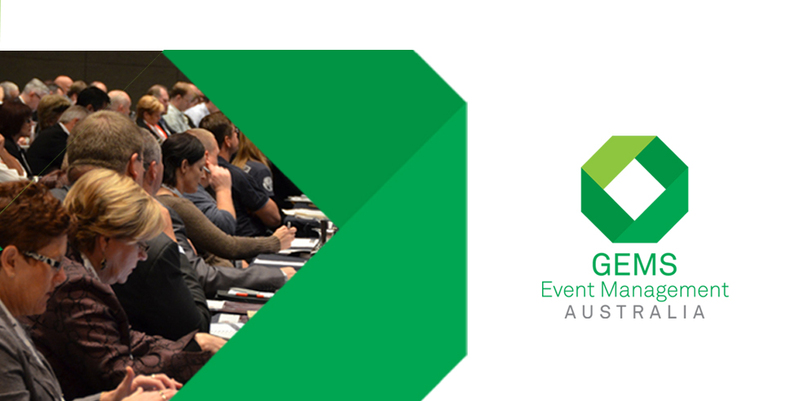 GEMS Event Management is proud to announce that ‘Stormwater2014’, the National Association Conference of long-standing client, Stormwater Australia, was shortlisted as a finalist in the category of ‘Best Conference of the Year’.